Image courtesy of Nokuhashi. Source. Last month, the DBteam has uploaded 16 new entries, fixed the links to 38 entries, and standardised 102 entries. If you’d like to see precisely what changed, please visit the #mdb_log channel on our Discord server. Hey, first of all, sorry for this late report. I had to move suddenly a few weeks ago and I have been busy re-adjusting since. Right now, while I am here, my time and connectivity are very limited so expect little-to-no activity from my end on the database for a while. Really, moving elsewhere suddenly really impacted my plans. I was going to be a lot more active on Facebook to make it lively again as well as connecting it to the database. I also had planned on releasing the Q&A thread last month among other things. Couldn’t do any of those things. The flurry of real life events hit me hard enough to restrict my presence on the database. Again, sorry about that. I’ll try to look for the time to work if I can. As for the other DBteam members, they are back in college so they’ll be busy as well. I am expecting a drought of activities for the DBteam on March. Hopefully things get better afterwards. Also, we have opened up our donation box. So, if you feel like supporting the database by directly financing it, well now you can. More details here. I think that should cover every important announcement for now. 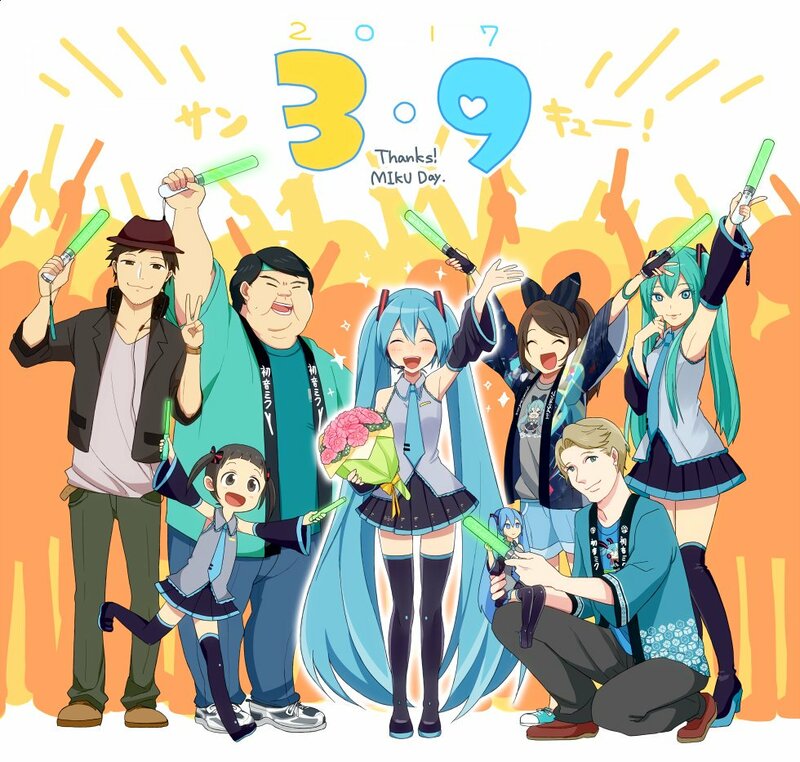 See you peeps around and happy belated Mikuday, folks! Thank you for providing this service to all of us. We are truly grateful.